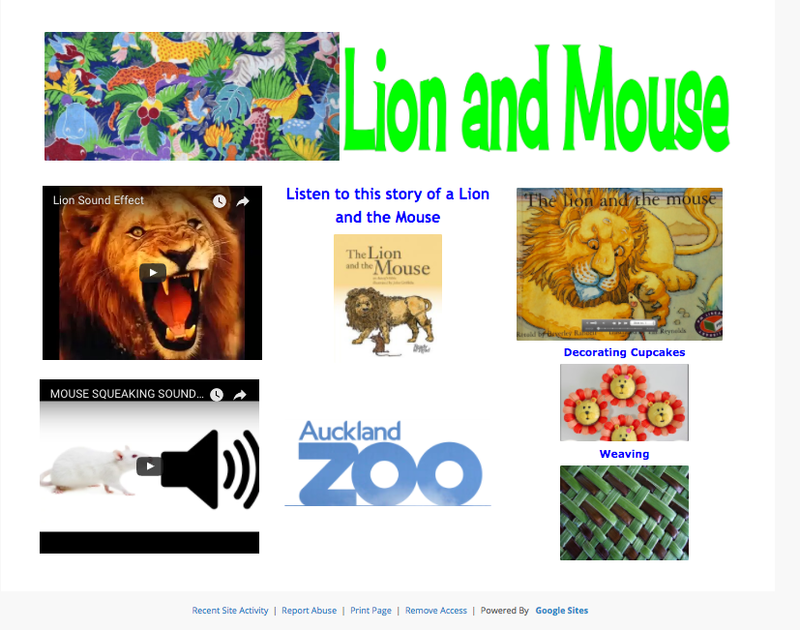 Today I learned to created my own Google Site for a text called 'Lion and the Mouse'. 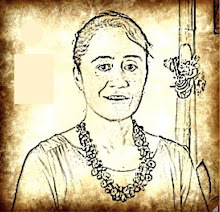 I collaborated with a group of junior school teachers and together we used Multimodal a good model to represent the joint representations we searched such as audio, youtube clips, wikipedia, and images for a literacy unit on values. The screen shot below is my site page for our literacy unit. My site has audio of sounds lions and mice make. An activity made in Explain everything app on an ipad. Some creative writing prompts and recount writing opportunities. It was really good to see how sites are created. I could spend a lot of time being creative with a site. i hope you DO spend a lot of time being creative on your Site now that you are learning super star skills :) It is addictive! Making a form in Google Forms.